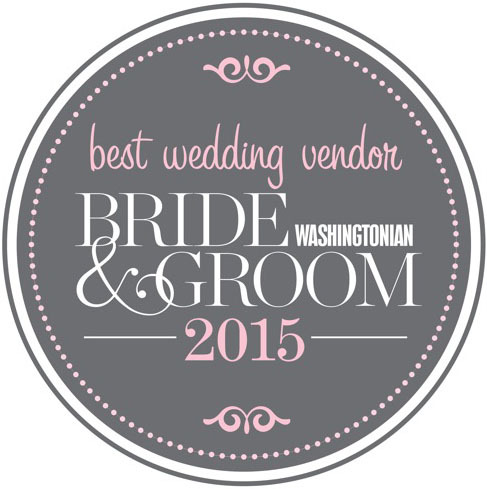 IndAroma Honored by Washingtonian Bride & Groom as Best Wedding Vendor 2015!! IndAroma is proud to receive this distinction once again from Washingtonian Bride & Groom!! This is even more exciting because we are the only Indian/South Asian caterer to be given this honor! We work hard to earn this badge with every single catering, and it’s gratifying to be recognized by such a prestigious institution. This entry was posted by M Fitzgerald in blog and tagged Best Caterer, Washingtonian.